Mission: (1) To stimulate public support and encourage use of the library. (2) To interpret the library's needs to the public and work to fill those needs. (3) To provide direct financial assistance to the library. (4) To stimulate private gifts, memorials, endowments and bequests. (5) to help extend and improve library services. 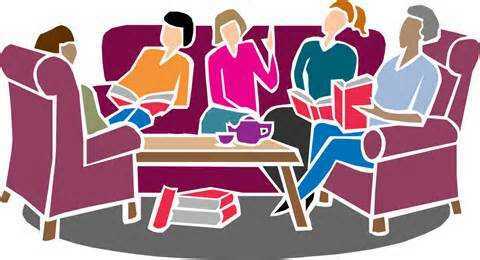 Friends meet on the 4th Thursday of the month at 5:30. Everyone is welcome!